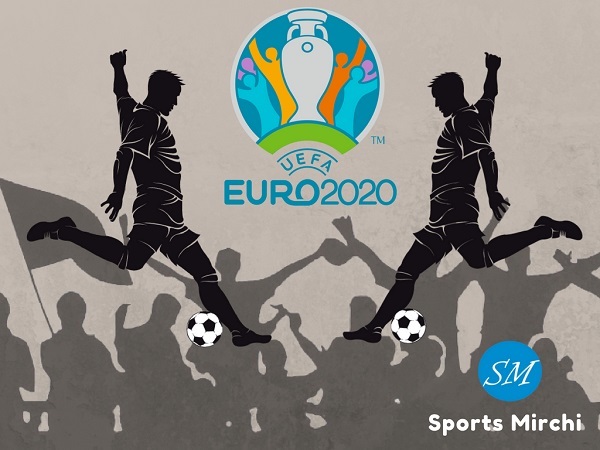 32 national football teams are set to take on each other in the prestigious FIFA World Cup 2022 that will be played first time in November-December months. It will be 22nd edition of football/soccer world cup that is scheduled to be hosted in Qatar from 21 November to 18 December. 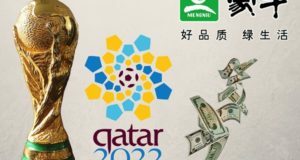 The opening game of 2022 world cup is scheduled to take place on November 21 meanwhile final to be played on December 18. Qatar celebrates “Qatar National Day” on 18th December, hence FIFA’s scheduled the 2022 world cup final on that day. 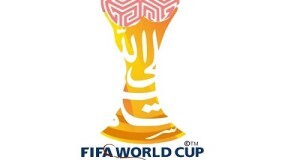 Qatar is the only nation till date to qualify for 22nd VIVO FIFA World Cup. 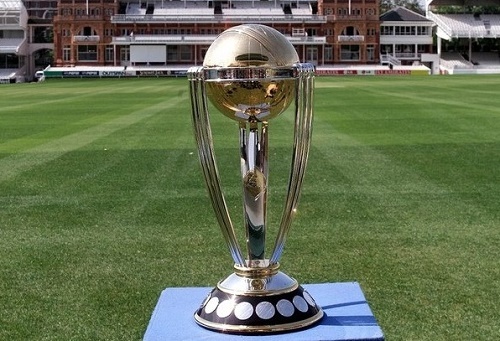 The final draw of tournament is expected to take place in April 2022. As FIFA confirms full schedule of 2022 world cup, we’ll update this page. 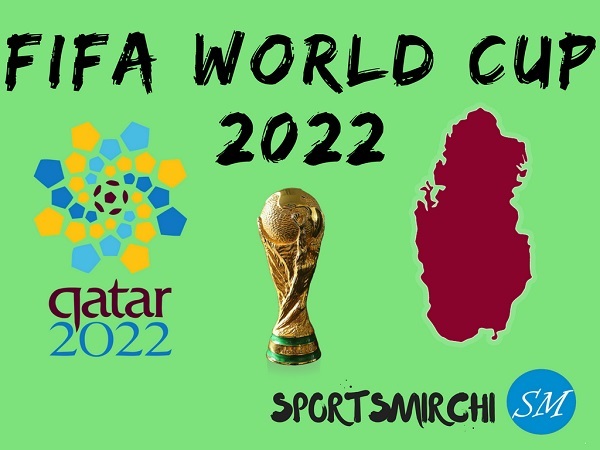 What are your thoughts about this world cup 2022? 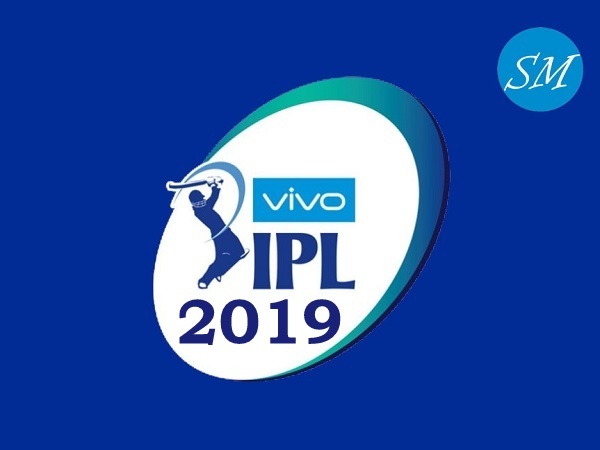 Share your views in the comment area.